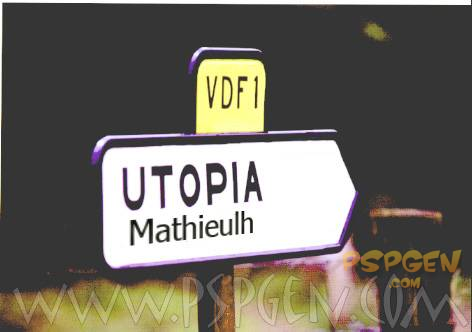 While we had not heard of Utopia has long been MathieuLH us of the progress of this project. The Utopia project aims to create a better working environment for developers on the PSP. This will be an “operating system” for the PSP, very different from that of Sony.There will be no kernel mode or other modules included Sony, but rather an open source kernel optimized lightweight.To do this, the M33 team has begun work to fully repay the IPL of the PSP and thus succeed in establishing a new working environment. Utopia occupy 1 or 2 MB on the maximum RAM, and is based on reverse engineering of the IPL firmware 3.71. Remember, the first version of Utopia has been created and the source code has been posted. For more information, please visit this page. MathieuLH gave new information about this excellent project for our beloved PSP, and said that if there were qualified developers getting involved to the maximum in this project, then Utopia would undoubtedly be a great success. This operating system for PSP is for people using their (s) PSP solely for the specific features of a Custom Firmware for homebrew and (of course, the official games are not supported, since they require the modules of normal firmware). 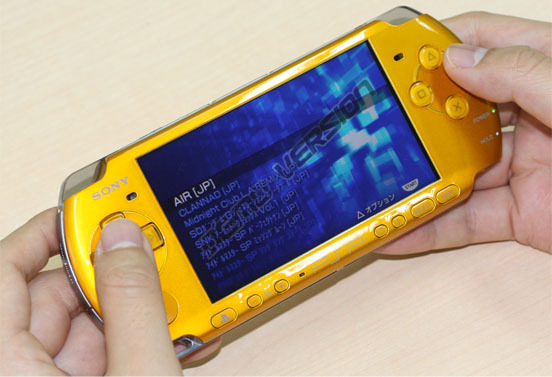 Many players have a PSP 1000 or 2000 (not v3), so it is still a number of people who are interested in this project. The project is still at the moment (and this for some time) primarily developers who have great pleasure in using the complete documentation, the debugging and development tools that will result of Utopia. As stated MathieuLH, who knows, maybe one day the team of Utopia comes to hacker IPL recent models of PSP. If ever you are a skilled developer and you think you can be part of this project and give your free time, then you can contribute to Utopia. You can get more technical information and code of the project at the forum MathieuLH.